Building a mathematical foundation for technical and vocational trades. 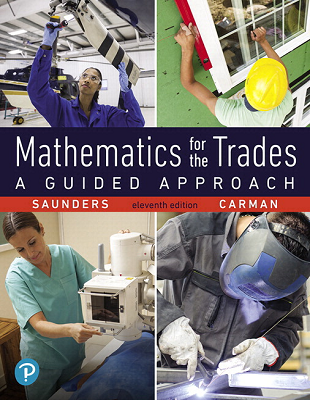 Mathematics for the Trades: A Guided Approach equips students with the functional math skills required for trades including electrical trades, automotive trades, plumbing, allied health, construction, and many more — particularly in the physical trades. The math concepts are presented completely within the context of practical on-the-job applications, making the math tangible and relevant. 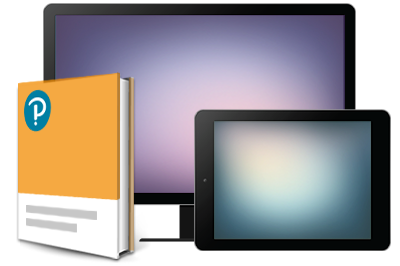 An emphasis on readability ensures that students of all levels are able to follow the examples. Updates include new classroom and MyLab resources, refinement of content, and as always, new and updated applications to keep students engaged. MyLab™ Math is the teaching and learning platform that empowers you to reach every student. By combining trusted author content with digital tools and a flexible platform, MyLab Math personalizes the learning experience and improves results for each student.